I've recently been asked to create some layouts for Studio Fourteen40 using some of their gorgeous, handmade flairs. Studio Fourteen40 are the new kids on the 'flairs block' and they have you so well covered with their gorgeous array of flair collections you'll be spoilt for choice! 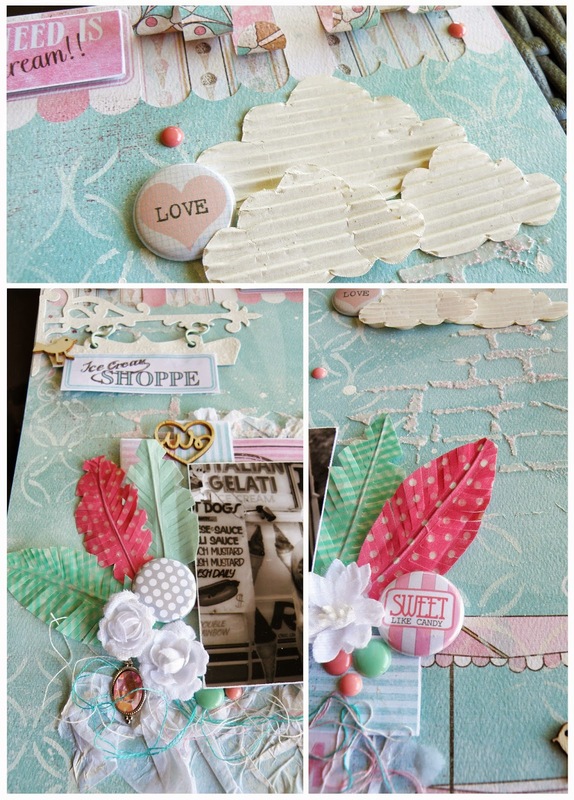 Studio Fourteen40 prides itself on high quality, hand designed and made embellishments for scrapbooking, card making and pocket page scrapping. Best of all, for me LOL, they are made and designed right here in my little patch of the world .. Melbourne, Australia! 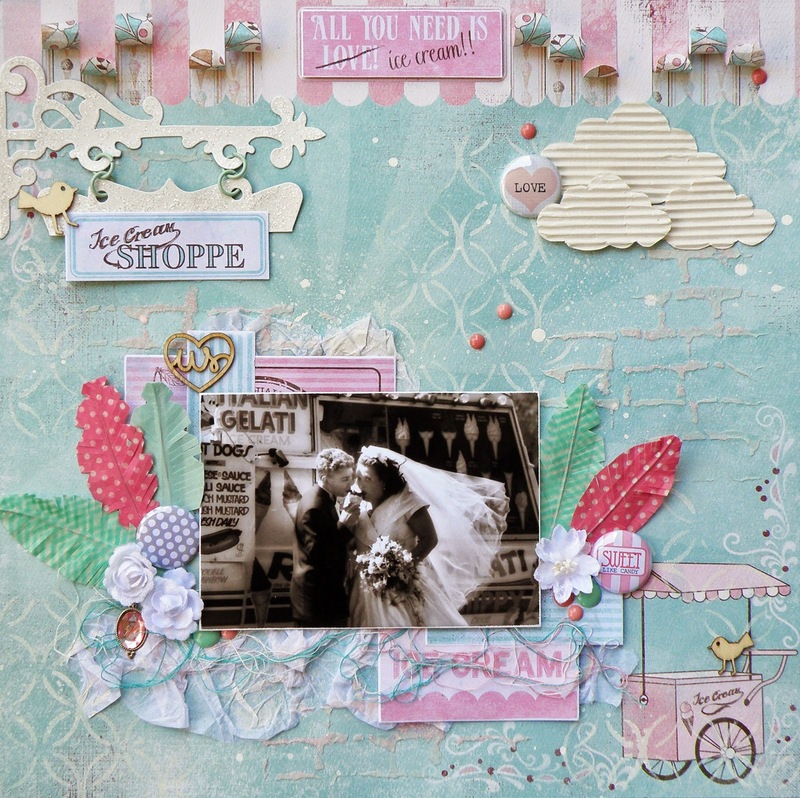 Here is just the first of what I hope will be many layout shares for StudioFourteen40 ..
On this layout I've used flairs from the Girls Reverie, Neapolitan and Thrift Shop collections. I love that the designs are so versatile I can mix up the collections for a truly unique look.